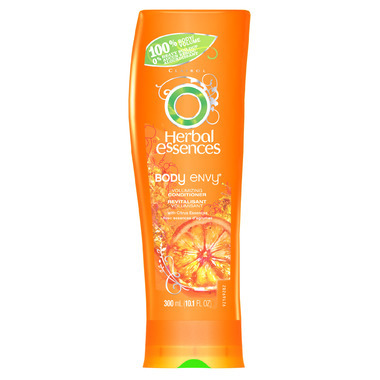 Herbal Essence Body Envy volumizing conditioner will help you feel uplifted. Love your body with this light, lush formula that has a fusion of passion flower sunrise and pearl. Herbal Essences Body Envy Volumizing Conditioner leaves a lift in all the right places and rinses clean to leave you with volume that minds and lots of bounce for the ounce.